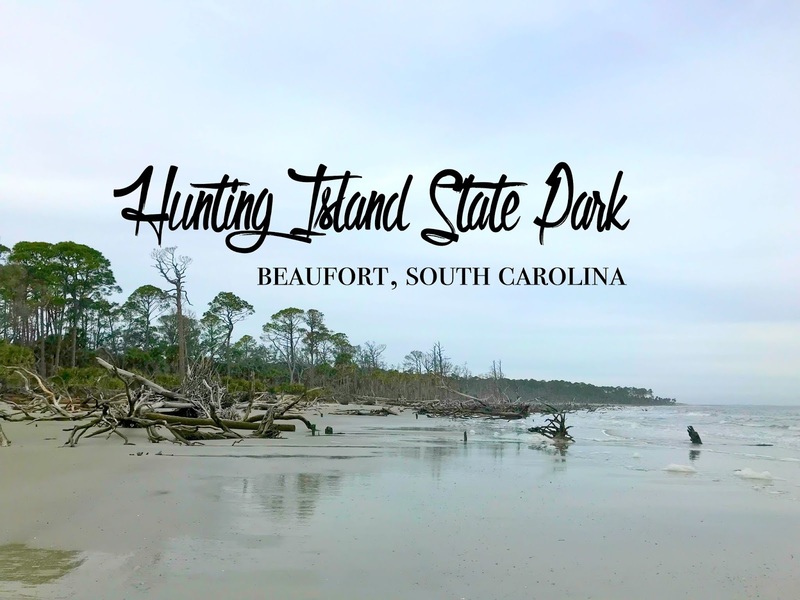 This post was written in conjunction with the South Carolina State Parks Service. 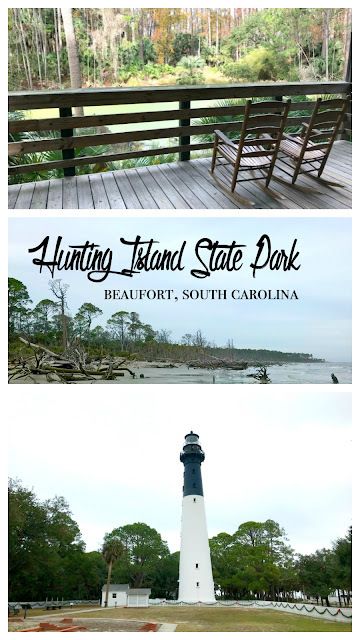 Situated south of Beaufort, South Carolina, Hunting Island State Park combines the rich history of the one of the state’s remaining lighthouses with a uniquely gorgeous beachfront location. 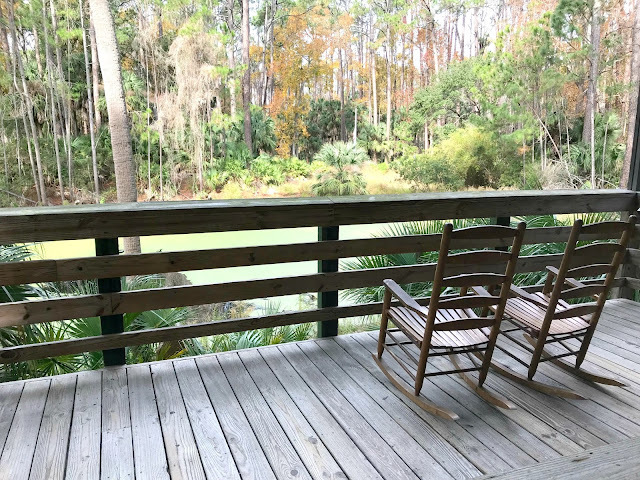 The park is within easy driving distance of Lady’s Island and St. Helena Island for last minute snacks or fishing supplies, yet the tranquility that awaits once you’re in the park invites you to linger and explore. Stop by the visitors center to grab hiking maps and a park brochure, then browse the informative displays that share a comprehensive history of this Lowcountry landmark. You can begin your journey through the flora and fauna of the island just outside the doors of the visitors center, as the manmade pond covered in duckweed serves as a valuable resource to fish, ducks and alligators. Guests can meet at one of the trailheads near the entrance of the visitors center to explore the park by foot. The Diamondback Rattlesnake Trail runs 2.3 miles near Highway 21 and connects with the Nature Center at the southern tip of the island. The Maritime Forest Trail guides hikers deeper into the forest for a two mile trek. On both trails, you may be treated to glimpses of squirrels, cabbage palms and towering live oak trees. 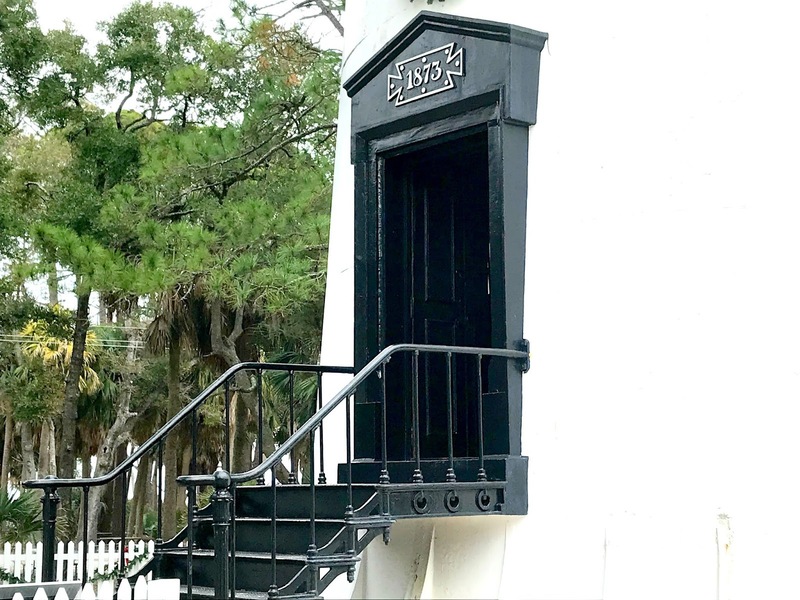 At the very heart of Hunting Island State Park is the stately black-and-white lighthouse that also serves as the park’s main icon. The lighthouse that visitors see today is actually the island’s second lighthouse, as the first was destroyed by Confederate troops during the Civil War so that the Union troops couldn’t use it. The rebuilt lighthouse was originally located about a mile and a half north of where it now stands, but the difficult decision was made to move it 14 years after it was built in order to save it from rapid erosion. The builders, thankfully, had the foresight to realize that a beach environment is always shifting, and they constructed the lighthouse from a series of interlocking and removable sections that could be dismantled. Over the last 140 years, the lighthouse has weathered hurricanes without any major damage, thanks to the lighthouse keepers who protected this historic space with their lives—often literally. One keeper was so intent on making certain the massive lens burned bright during the 1913 hurricane that he was temporarily blinded. Another keeper fell nearly 15 feet while doing maintenance work and suffered serious injury, but insisted on working for another 3 months before he became too ill to continue. 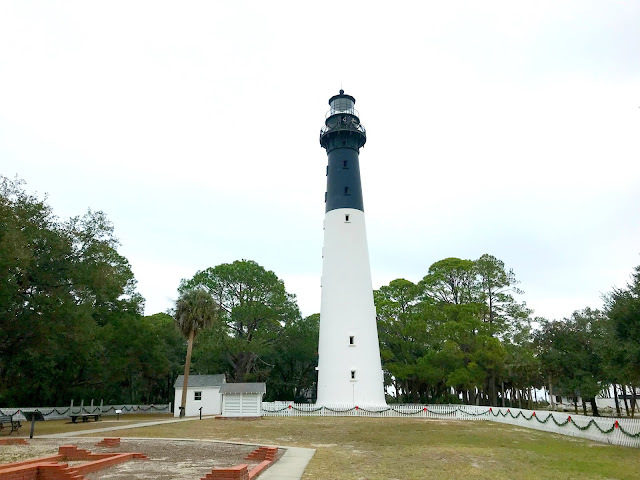 While it’s easy to dismiss that type of devotion, once you’re gazing up at the Hunting Island Lighthouse and the surrounding beaches, it’s easy to fall under the spell of the place. There’s plenty to explore in and around the lighthouse. 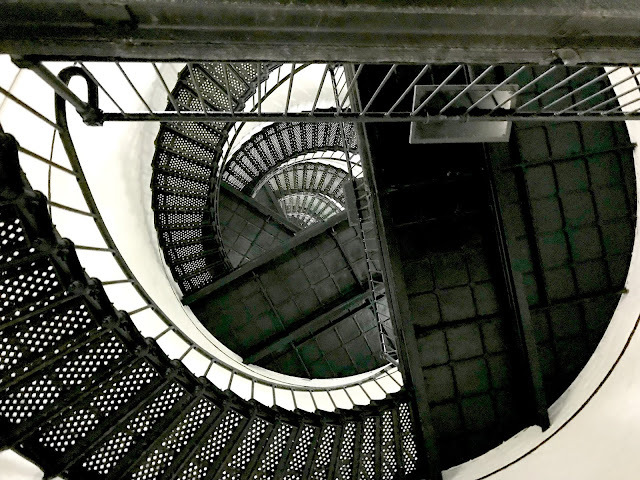 For $2, visitors may purchase a ticket and climb the 167 stairs to the top. It’s the only lighthouse in South Carolina that is currently open to the public, and a restoration project was completed in 2002 to ensure access for future generations. The outbuildings next to the lighthouse help tell the story of the adventurous families who lived and worked on the island and how they kept the light burning for decades. A trip to Hunting Island wouldn’t be complete without a walk on the beach. With four miles of beach, there’s plenty to see. The driftwood beach is a hauntingly beautiful reminder of the ever-changing shore and provides protected homes to many birds, fish and crabs. During the summer months, visitors should be careful not to disturb the nests that loggerhead sea turtles build here beginning in mid-May. 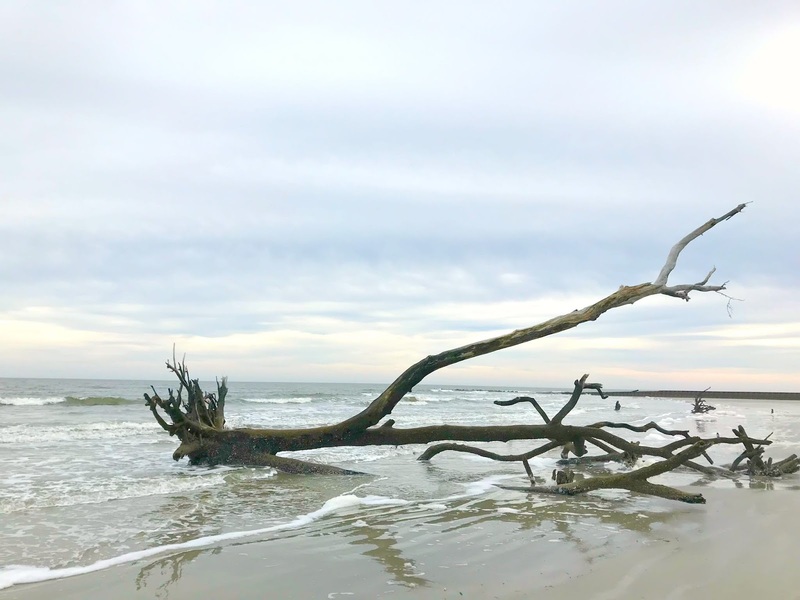 Whether you’re here to enjoy beachside camping, fishing, or hiking, Hunting Island showcases the natural beauty of the Lowcountry, and everyone can find something to enjoy. Put on your walking shoes, pack that picnic and start planning your trip now.